Anne Sebba has one the Franco-British Society Book Prize for her book Les Parisiennes. 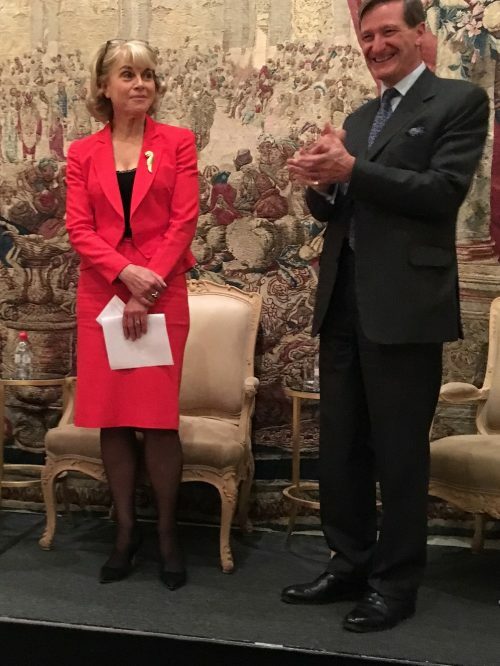 The award is presented annually to the author of a work published in the UK which is considered to have contributed most to Franco-British understanding. Read more about the Franco-British society here and read more about Anne’s book Les Parisiennes here.